It's Five on Friday once again! This week I've been dealing with blog issues...namely comments aren't working- ugh! I researched and installed Disqus to hopefully solve the problem but then heard that some people couldn't sign in with that! I'm sorry if your comment didn't appear and so sad I missed it. How do you do comments on your blog? I really want to fix this because your comments are so appreciated! Also I notice that some bloggers are switching to Wordpress and I'm losing them in my blogger feed. I mainly use Bloglovin on my phone and I don't like how you can't comment!!! What blog reader do you use and suggest? On Wednesday things kept happening to me that totally inspired me to write. It was kind of a tough day to write since Reid didn't take a morning nap and Carter screamed throughout his "quiet" time but I really wanted to put my thoughts together. It's a simple message, but I hope it reminds you to spread kindness in the world. Earlier in the week I also posted about some favorite pins and projects I've made inspired by Pinterest. What did we do before Pinterest? Ripping out magazine pages is so 2010. Our Valentine's day was pretty low key, but Christian pulled through with these beauties. Do you know about bloomnation.com? They are online but partner with local florists to deliver beautiful bouquets. I'm all about supporting our local businesses. 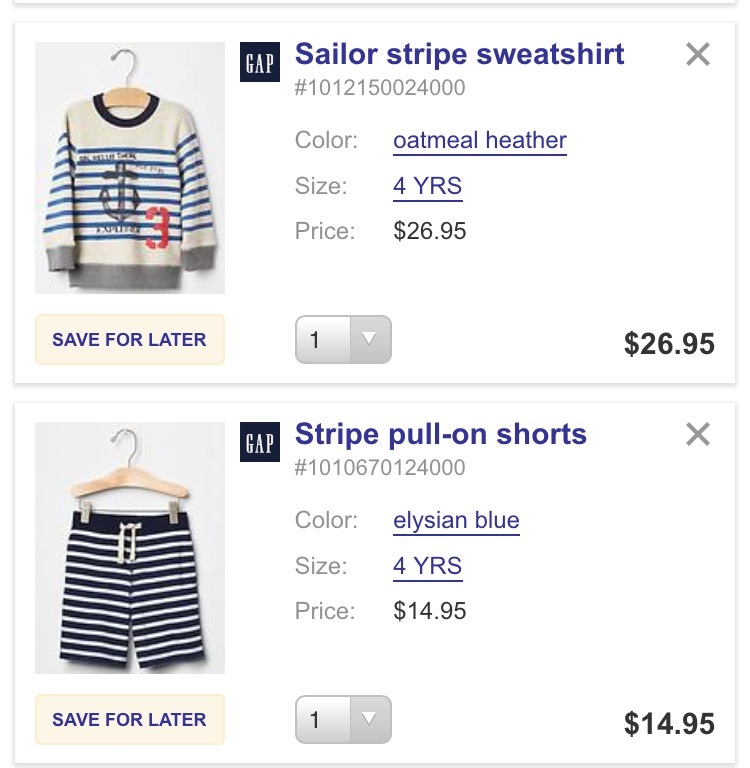 I just randomly add things to my Gap cart as they pop up and I save it to see if they go on sale or for one day when there's a great discount. I'm tempted to click checkout since today it's 40% off everything!! I obviously love navy and white stripes. On Tuesday I checked the mail and buried amongst our water bill (thumbs down) and our real estate tax bill (big thumbs down) was a bright shining star----a BIG FAT check from Ebates!! Shopping is so sweet when you get cash back! Free money!! If you don't have ebates----I just have to ask WHY?!?!? It's so easy and you can make free money for shopping online! I'd love if you click my referral link to sign up and then when you realize how fab it is you'll be referring all of your friends too! Friends help friends make free money, right?! love that cake girl! 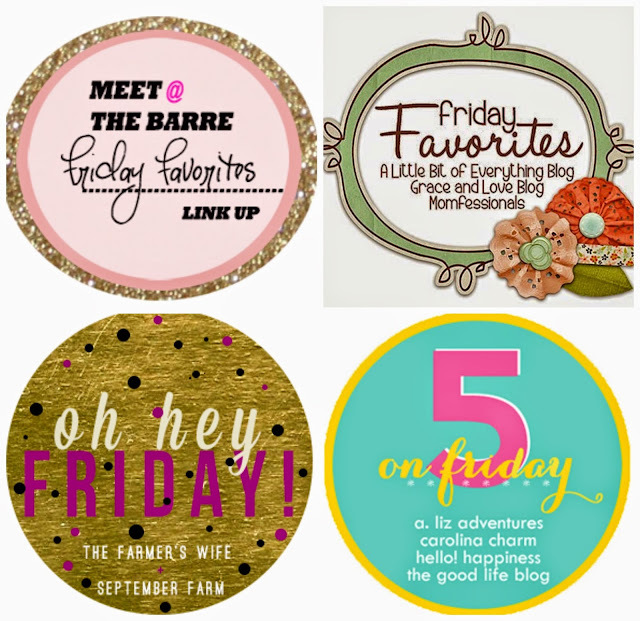 so glad i found your blog through the link up! cant wait to follow your journey and hope you'll stop by mine as well! I love that quote! 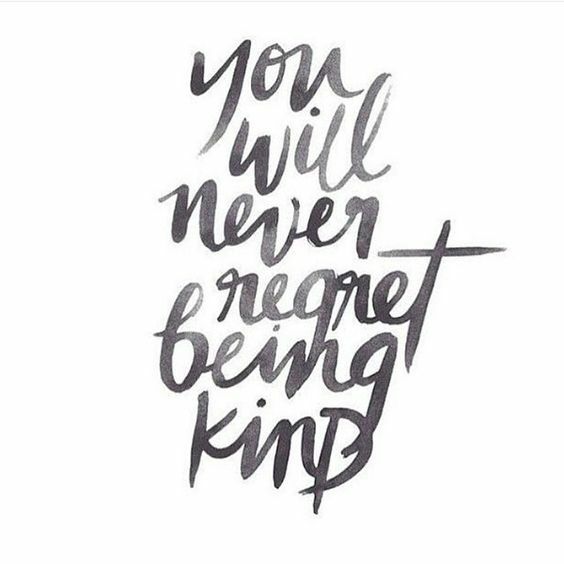 You will never regret showing someone kindness! Yes! It's so easy and so important to be kind! Thanks for your comment! Love the flowers you got--so pretty! Hope you guys have a great weekend! I feel like kindness is coming up everywhere lately. Jillian and Kaitlyn from the bachelor were posting about kindness today on IG too. I'm really making an extra effort to show kindness thanks to my friend's reminder. Thanks for your comment! I agree! 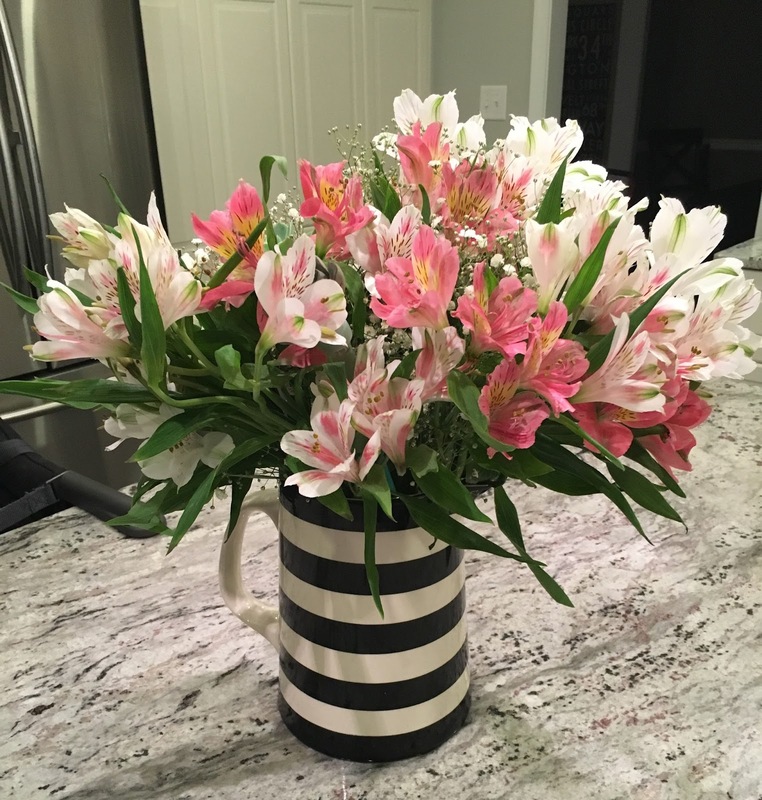 I recently got that black and white pitcher and love when it's filled with flowers! 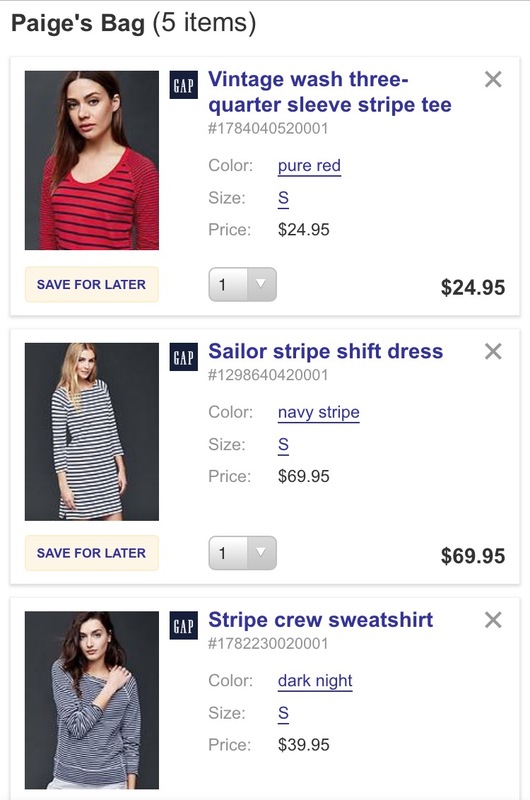 love Ebates! 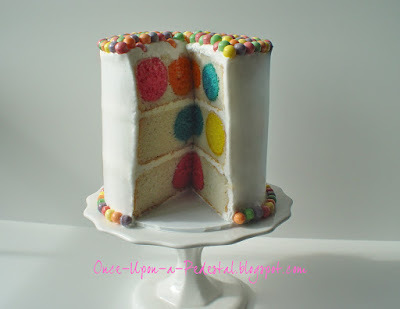 and I remember the day (and where I was) when you "revealed" Reid's gender reveal cake too! Hopefully you remember where you were when I sent the text "boy!" Yes to ebates! Oh yes, you and your big announcements! I hate disqus because it prevents private conversation via email since all responses are published. I use bloglovin' to read blogs as well and as long as click on "original post" at the bottom, you can still comment. Yeah disqus lasted about 12 hours before I disabled that! Do you know much about feedly? I just wish you could directly comment on bloglovin without going to the original post! What a fabulous quote, so important in this day and age where anyone can say anything behind a computer. The cakes look sooooooo delicoisu! My friend has really inspired me to pass on the kindness and what a difference kindness makes everyday! Thanks for your comment! Love that quote! Personally, I'm not a fan of Disqus. I just don't think it is personal. The cake you made is adorable! Yeah Disqus only lasted a few hours before I ended that! Hopefully my comment problem is solved---we'll see! 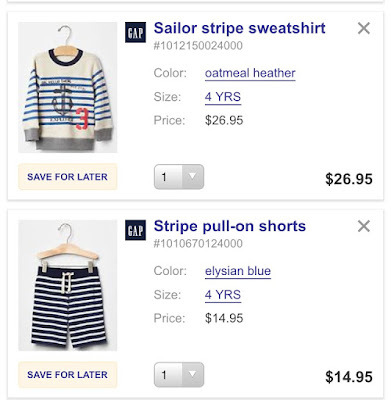 I was just telling someone else that I have a serious problem with black/navy and white striped items! I need an intervention! Apparently you do too!!! ;) Hahaha! I just love how it goes with everything and just seems classic!